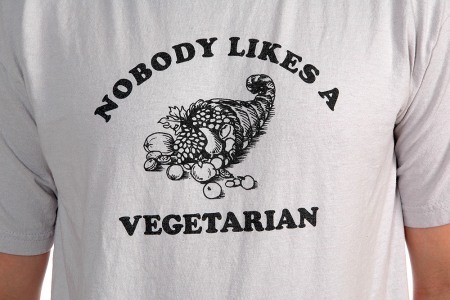 This is about as likely to happen as me becoming a vegetarian. I can see why the financial analysts would say that a Cisco/Nutanix pairing would be smart. Personally I think it would be smart. It would give Cisco a dominate position in the HCI space, allow them to expand their reach into the SMB/SME space where they struggle at times when it comes to compute offerings. It would put them in a place of market leadership as well, and when viewed through the singular prism of a financial viewpoint its easy to see why the bean counter analysts would see this as a great pairing. But, and there’s always a but, the technology doesn’t fit. Nutanix delivery vehicle is a standard 2U 4 Node solution, in my view this makes up the bulk of their sales. Yes they have other offerings that are 2Node and Single Node based, but the vast majority of their sales come from the basic Nutanix block. Their partnership with Dell (which I’ve heard is working well) was a validation effort, not necessarily a pure engineering one. Dell had a delivery vehicle that fit the Nutanix standard, and at that point it’s a qualification effort around drivers, firmware, etc. Today, Cisco does not have a 2U 4Node solution, at least not one that I have ever seen in the flesh. I’ve not even heard of a “rumor” of a solution like this. Today the primary Cisco compute deliver vehicles are Rack and Blade systems. Alternately, the M-Series modular solutions are seeing traction in the Service Provider, Web Host customer base, but that solution would require some significant engineering on the part of Nutanix engineering to fit into that deconstructed server model. Cisco would need to design and build a 2U 4Node solution from the ground up, which is no small task, and more than likely at a minimum a 1 year effort if not 2. On top of that, there are all the integration points with the current Cisco model of management with UCS Manager and UCS Director. Director is not as heavy a lift as UCS Manager. The Nutanix method of management from their Prism portal would need to be integrated into UCSM/UCSD at some point. It doesn’t have to happen on day one, but in my view that would be the direction that Cisco would want to take it. That is the message that Cisco has presented with their UCS platform, and it’s why Hyper Converged has been a difficult sell for the rank and file Cisco sales teams and Cisco partners. The move has always been to remove the intelligence, and storage from the compute solutions and move it into the Fabric Interconnects, this poses a problem for the go to market model that Hyper Converged presents which brings everything back into the host node. It will be interesting to see how any HCI solution gets integrated into the Cisco compute mantra. It also presents another problem for Nutanix (or Maxta, SimpliVity) who would want to be part of the Cisco UCS story. From a networking side of things, VIC integration would be a bit of a challenge as well. Support for Single/Dual wire management to the FI’s is not a trivial matter. I believe the initial SimpliVity/Cisco based solution was 2Wire to start and moved to 1Wire over time. It’s simply another item to take a look at in terms of integration headaches. 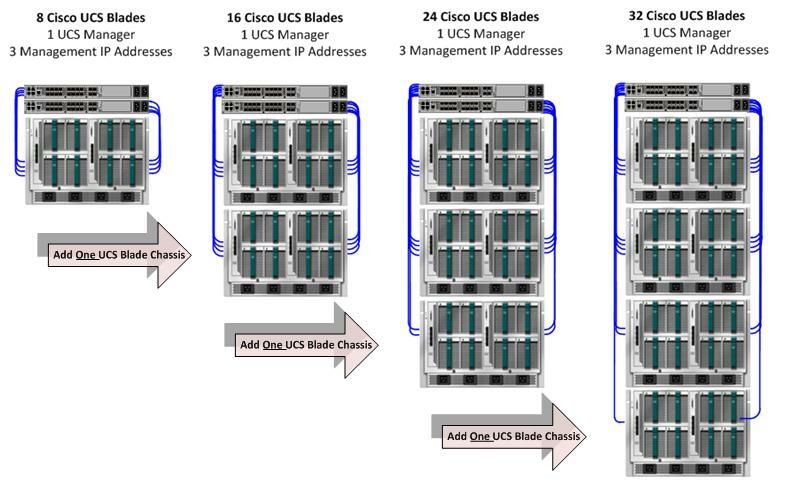 Today Cisco has a rather convoluted approach to the HCI space. They have loose partnerships with a number of 3rd party vendors and look to leverage those as needed based on the use case. Gridstore, StorMagic, SimpliVity, Maxta, VSAN Ready, and others all fall into the bucket of HCI/SDS offerings that Cisco can go to market with. None of those solutions allow Cisco to capture the full revenue stream of a HCI offering though, and at that, they simply allow them to be part of the conversation with customers, but frankly, doesn’t get them many wins. It would be far smarter for Cisco to purchase one of the existing HCI partnership solutions that are already qualified on their UCS platform. 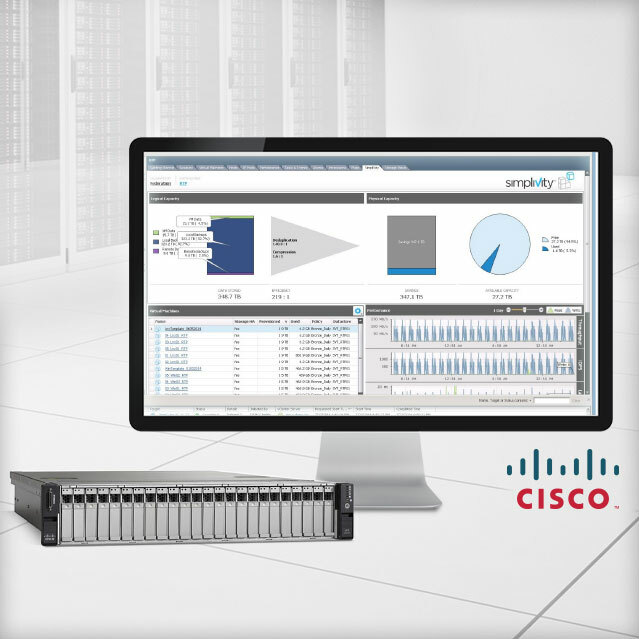 SimpliVity and Maxta would make the most sense, with SimpliVity being the more mature of the solutions available. Either of those would allow Cisco to go to market on day one of acquisition without an significant engineering effort. The ramp would be for the sales/marketing teams. There would be no messy technology port (which is what they would have to do with Nutanix). And both of those solutions appear in my view to be viable enough for Cisco to be highly relevant in the HCI customer discussion and capture a large portion of HCI business. The tech industry is full of rumors, we hear them all the time in discussion with customers, partners, and each other. At the end of the day most of them are unfounded, and tech journalists do the industry a dis-service by publishing rumor and speculation as fact/near-fact. I myself have no specific knowledge of any impending purchase, and like others I can speculate and offer my opinions based on what I think would be a good fit vs not-good. My past experience with both Cisco and SimpliVity affords me a bit more tribal knowledge, and I’m not approaching this from a pure financial point of view, but more from a technical one. That said, I have no inside information, or knowledge about any impending purchases. My personal opinion is that Cisco will act at some point in the near future to make an acquisition either in the Storage or Hyper Converged space, and with Cisco Live just around the corner would be a good time to make an announcement. 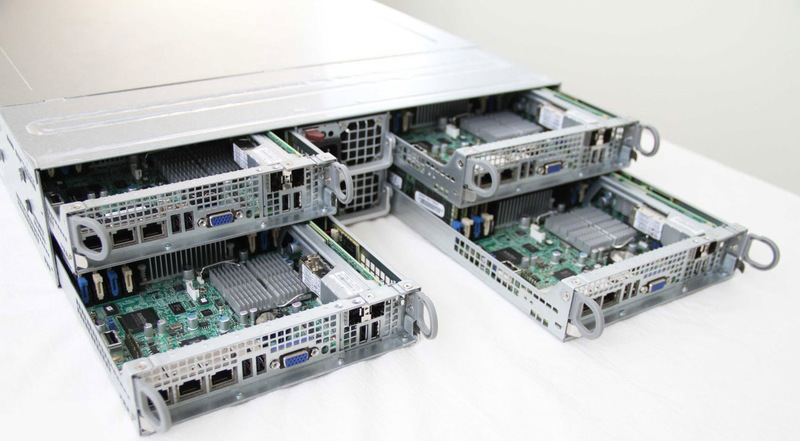 Dells Nutanix solutions are based on the R720XD 2u single server platform not the C6220 4 in one high density. Some of the models have lots of spinning disk since each server can hold 20 some odd drives. The nutanix guys could qual on the Cisco 2u server but I agree with you the odds for this transaction are slim. Tintri. Don’t think hyper-converged, think hypervisor-converged. VMware, KVM, HyperV, Openstack/Cinder, Xen, etc all on a simple data store with NO tuning or carving up of LUNS/Vols, plus awesome per-VM tools and management. 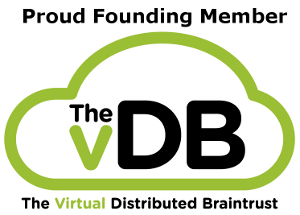 With Cisco-Tintri scale up and out at the VM. Curious Brian, how do you scale out with Tintri? Also, I wasn’t aware they had a Cinder driver yet. I know there was talk of one but I’ve not seen it. The Hypervisor is about to become extinct. Of course you guys have no reason to believe me since you probably have never heard of Sphere 3D. Their Glassware technology will eliminate the need for a hypervisor. By the end of the summer you will understand. So thats who picked up the failed V3 IP. Ouch. Well done. Head over to http://sphere3d.com/events/microsoft-azure/ Silicon Valley/Mt. View next week and see what they have. You may be surprised. @pbookman is the founder of V3 and a Visionary and a real good guy. You obviously do not think much of the IP but luckily there is significant demand. Either way, I found you blog due to this article and have enjoyed your writing style. i will continue to read your work. Apologize for the spelling and grammatical errors in previous post. Sphere 3D is Citrix for dummies, without the years of development on the superior ICA protocol, it’s hardly going to replace the hypervisor or fight into the space that Oracle or the big boys play in. New paradigms are never easy to explain to the masses until the are firmly established as the new paradigm… it is ludicrous before it is obvious….